With the social media world being boiled down to one word eye-catchers, despite its claim to ‘content’, let's make this Monday morning easy reading. 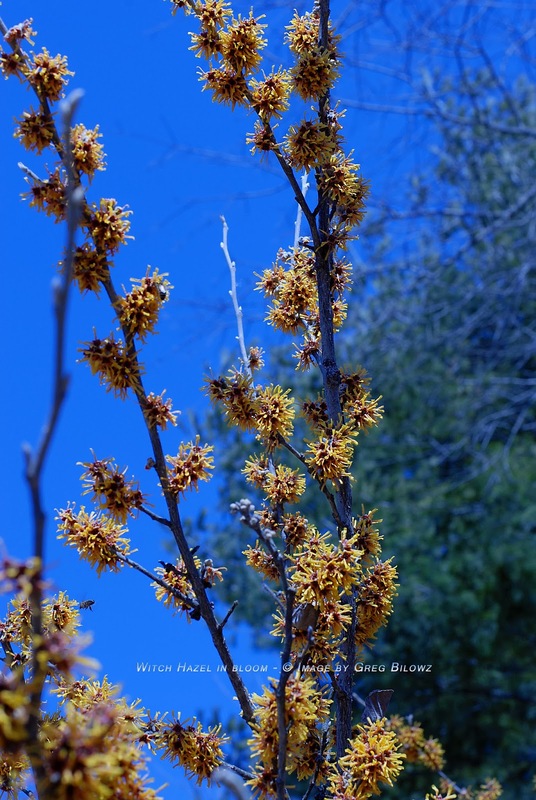 Rather than indulge in long renditions of what we should look for while walking in the woods or what to plant come spring, here are some ‘one word’ eye catchers for why Witch Hazel. 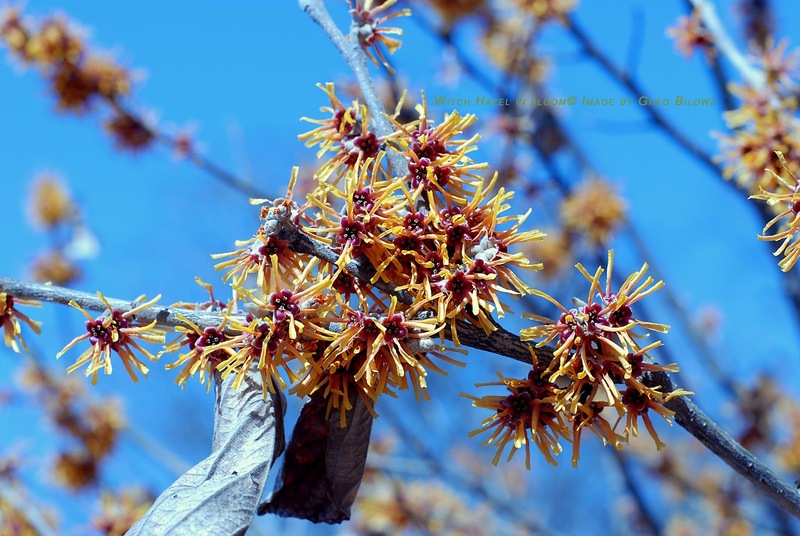 Are you a Witch Hazel lover? 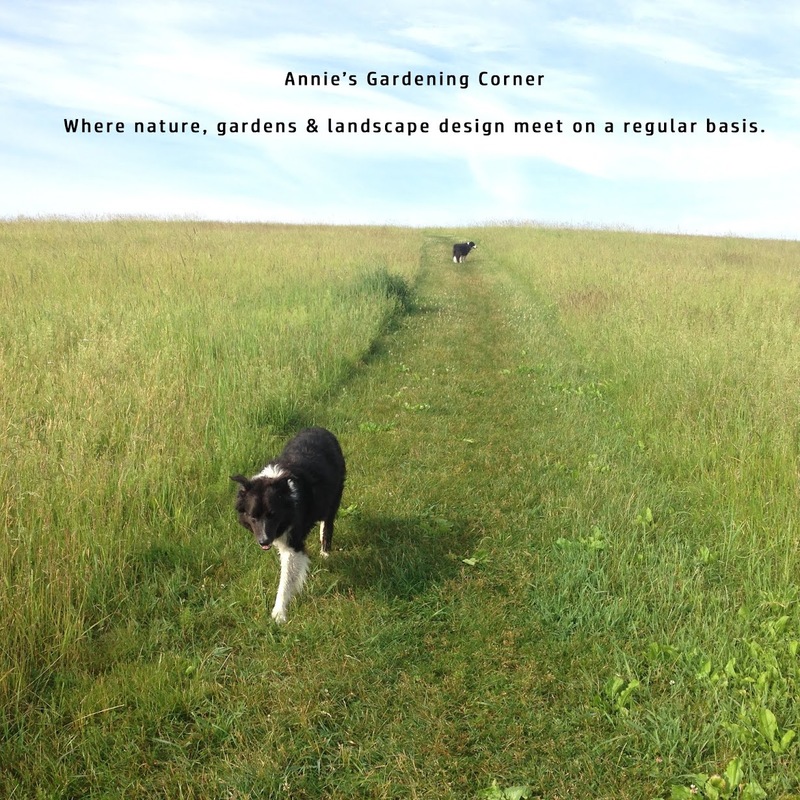 List your favorite variety/cultivar and why. As Dejan Stojanovic reminds us with today's #DailyQuote, “There is always the question why and there is always life,which doesn't need an answer.” That’s the beauty of the Witch Hazel. It’s one of those magical woodland shrubs - so alive.